You can keep on supporting your creators if you made use of the Support-A-Creator program. 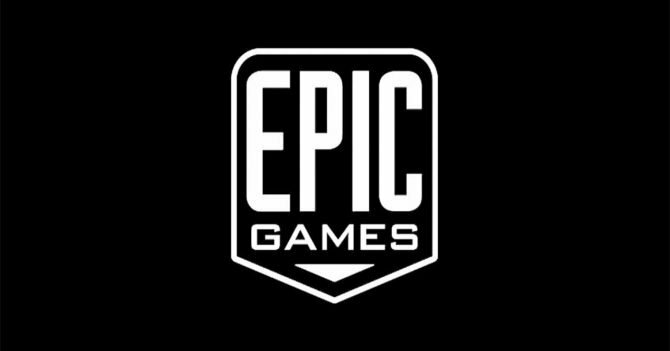 Today Epic Games announced that they’re going to be permanently extending the Fortnite Support-A-Creator program available within the popular third-person shooter made famous by it’s Battle Royale mode. For those unaware, Support-A-Creator was announced earlier this year in October and allows players to support their chosen creator by spending the in-game currency, V-Bucks. Once spent their chosen creator earns money from that purchase. 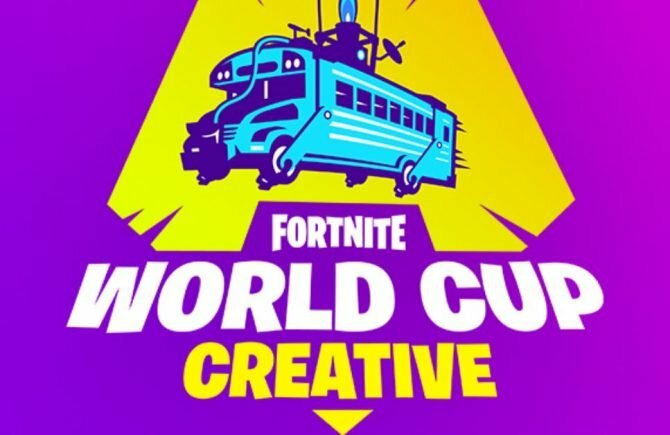 Players are able to do this by jumping into Fortnite’s Save the World mode or Battle Royale mode, selecting “Support a Creator” and then type in the creators Epic Tag in the dialogue box. It doesn’t matter if you’ve earned the V-Bucks for free or spent real-world money for them, the Creators still get a share of the purchase made. You’ll also be able to change your chosen Creator at any time, and will allow you to support a chosen creator for 14-days, after that period you can choose another, or reselect your favorite. Those who may not know what a Creator is, these are people in the Fortnite community that may create videos, stream, create cosplays, musicians, community builders, and more. 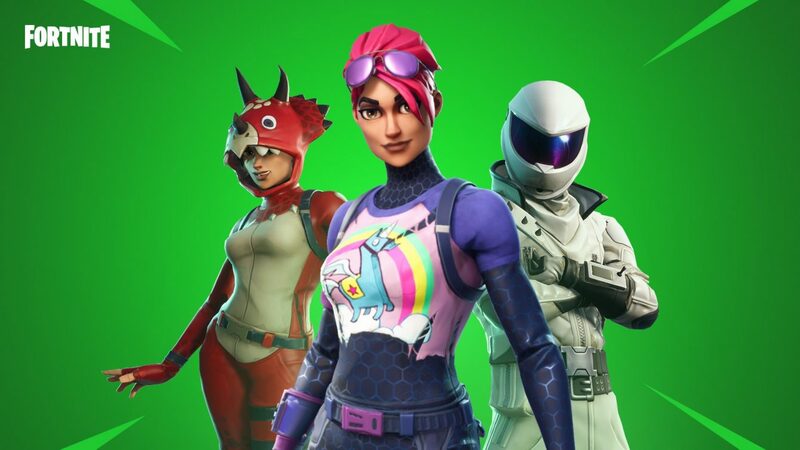 Originally the Support-A-Creator program was due to end on December 31, 2018, however, the latest blog post confirms that Epic Games are permanently extending the program. Apparently millions of players have been supporting more than 10,000 creators which you can see in a list showing who is available to support here. That list is updated every 24 hours Monday through Friday. 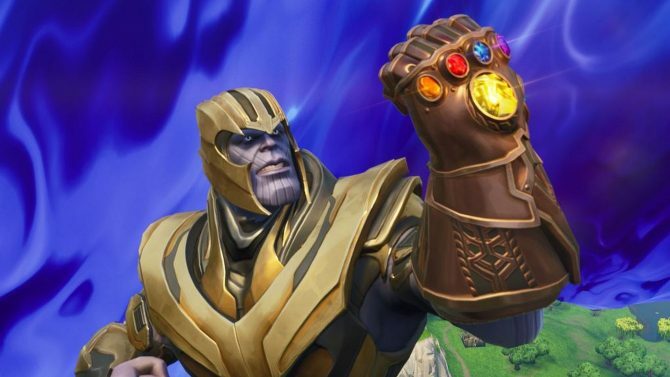 We’re currently in Season Six of Fortnite, but we’ve seen Epic Games teasing Season Seven already, and while we were supposed to have seen account merging being available last month, it has now been delayed until next year. 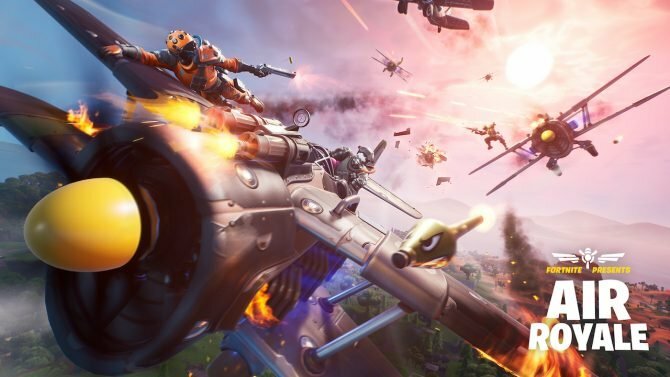 Fortnite is available now as an Early Access title for PC, PS4, Nintendo Switch, Xbox One, iOS, and Android.